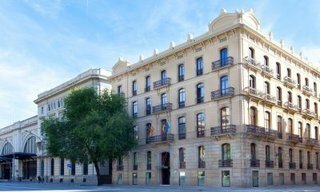 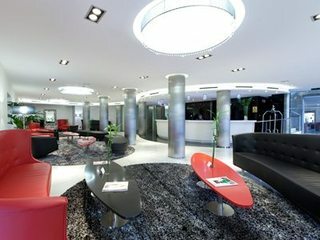 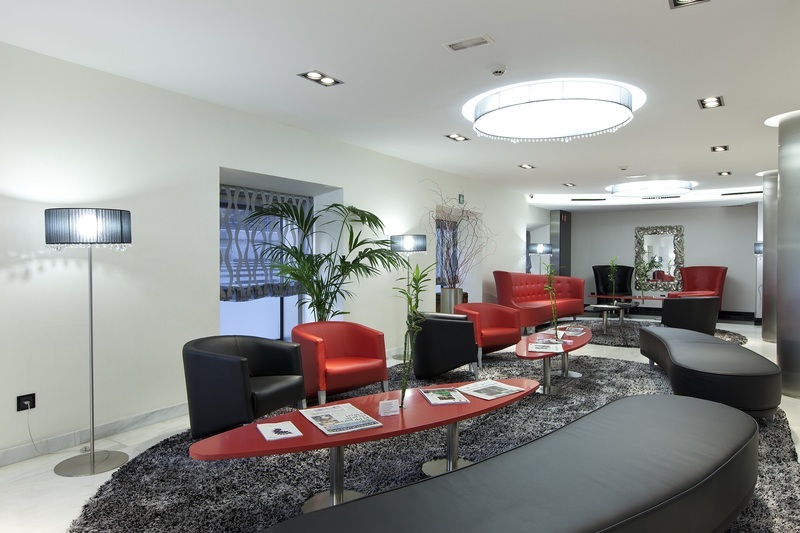 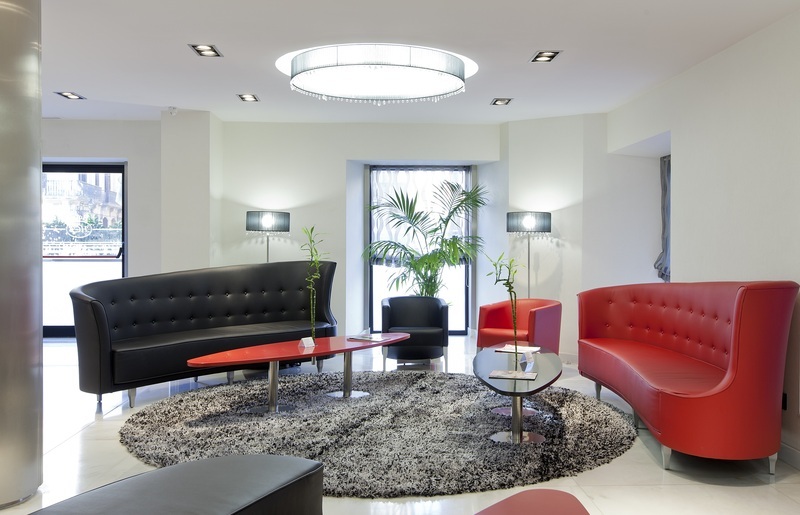 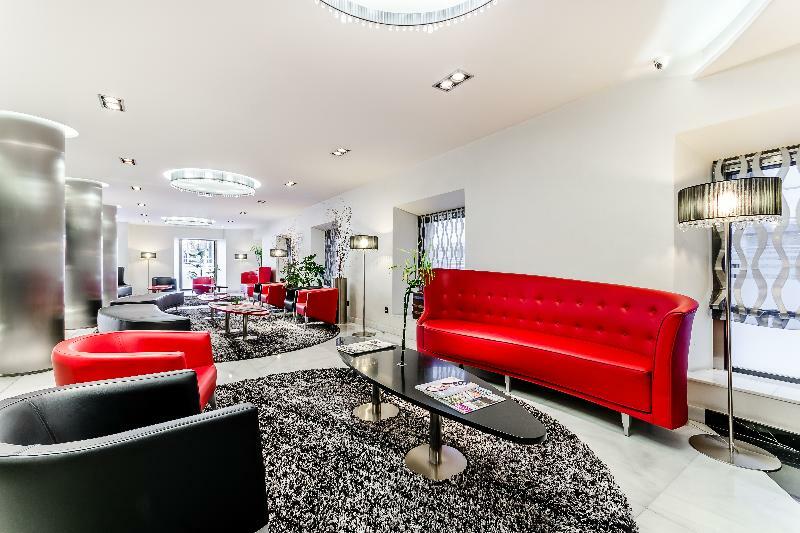 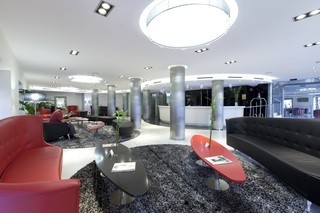 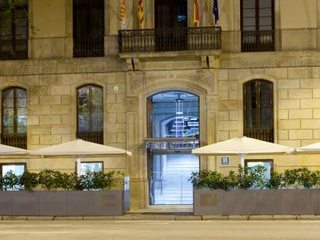 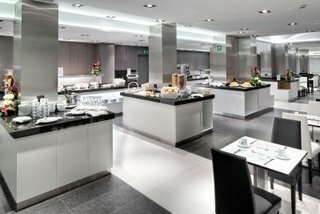 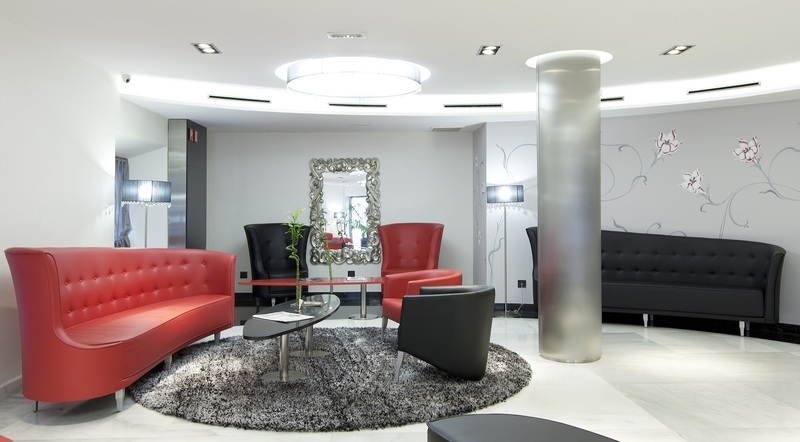 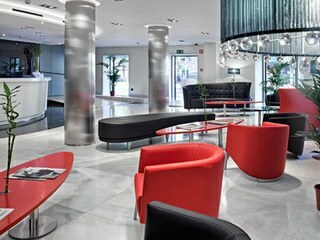 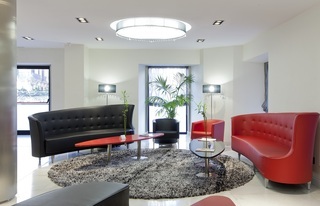 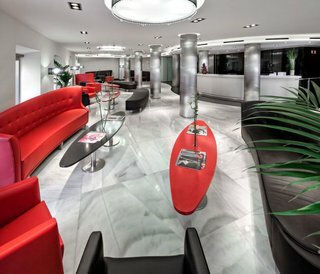 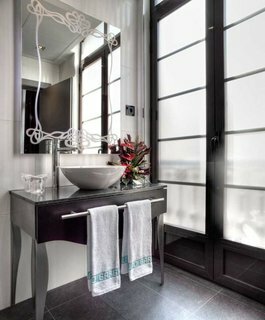 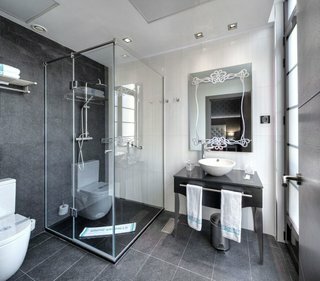 This stunning hotel enjoys a delightful setting at the heart of the Gothic district in Barcelona. 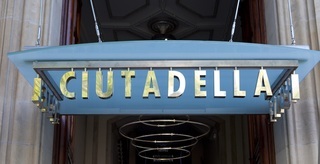 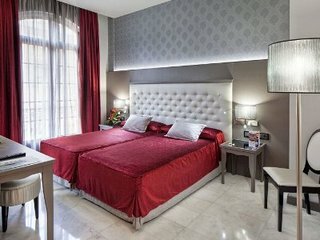 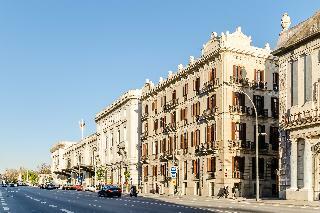 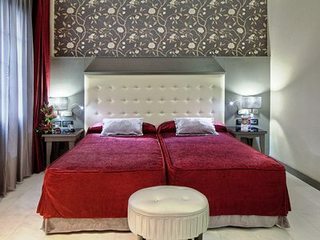 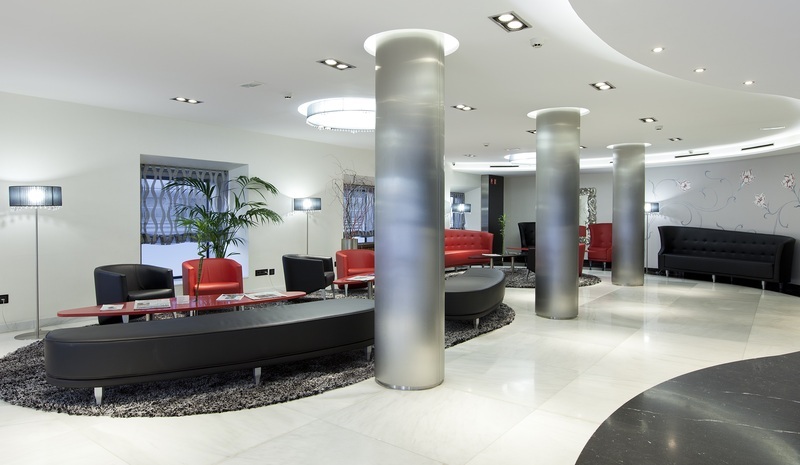 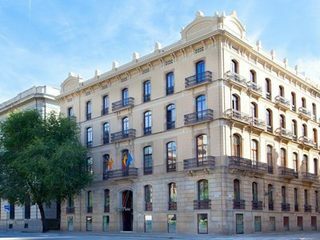 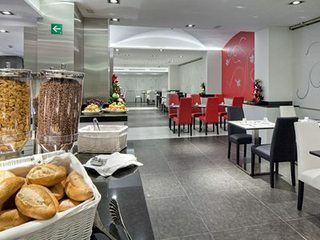 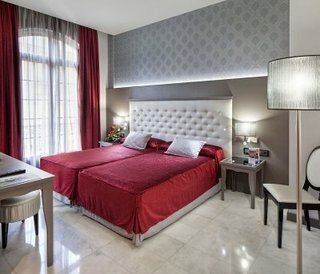 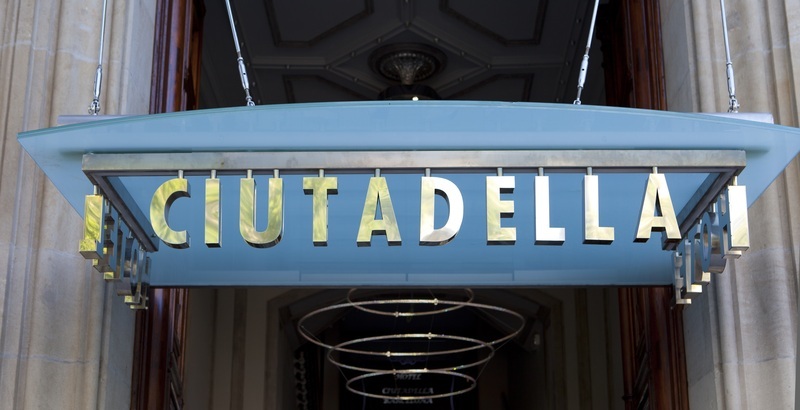 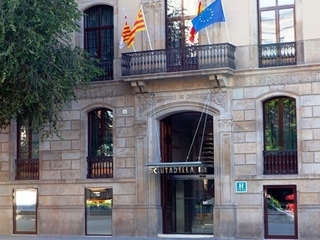 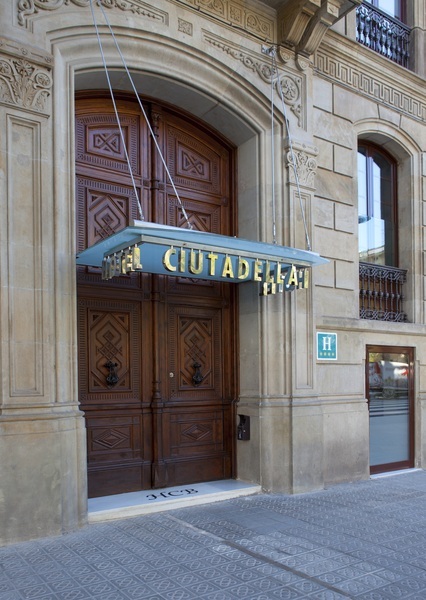 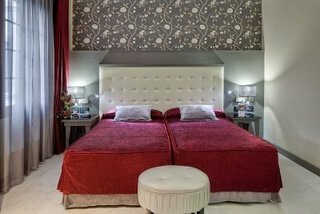 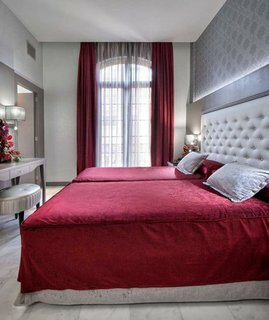 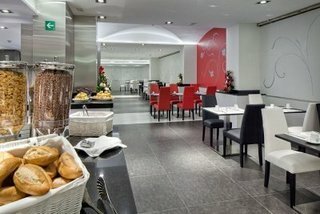 The hotel is located just 300 metres from Santa Maria del Mar Church, Ciutadella Park and Barceloneta Metro Station. 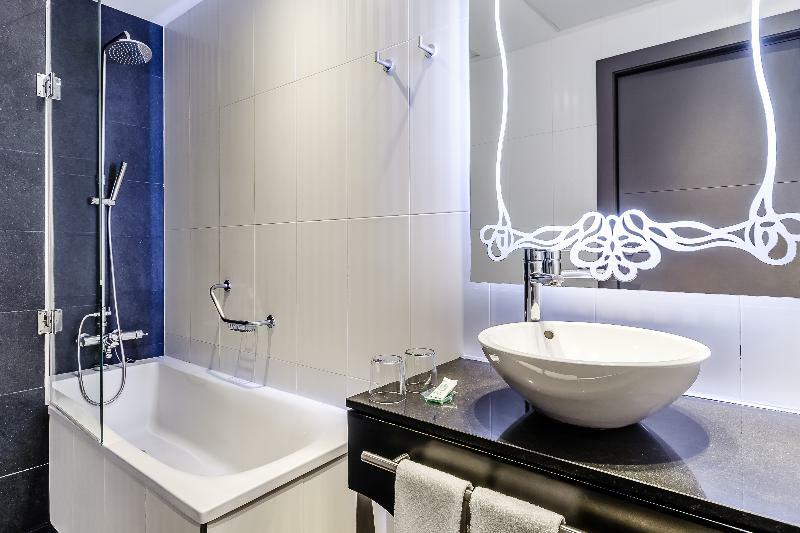 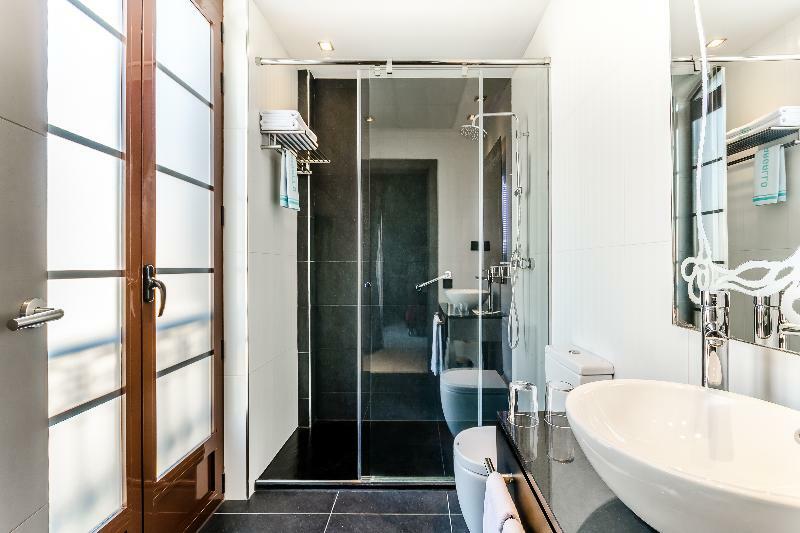 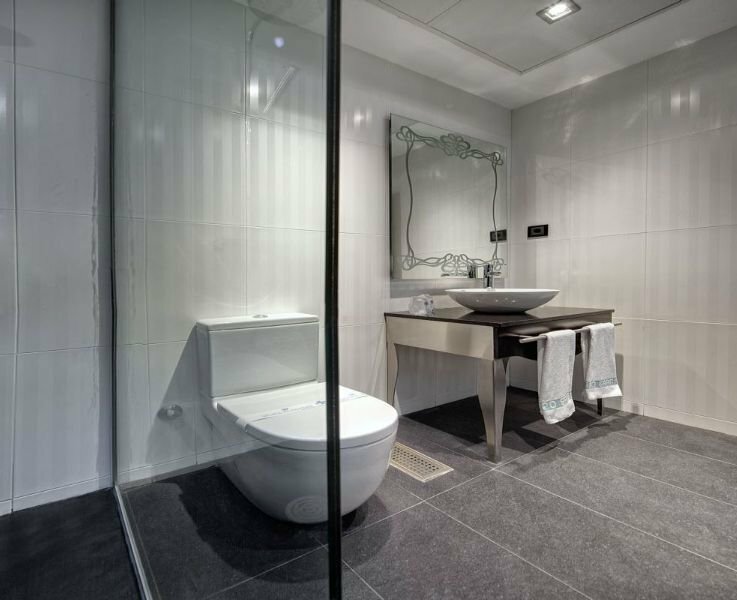 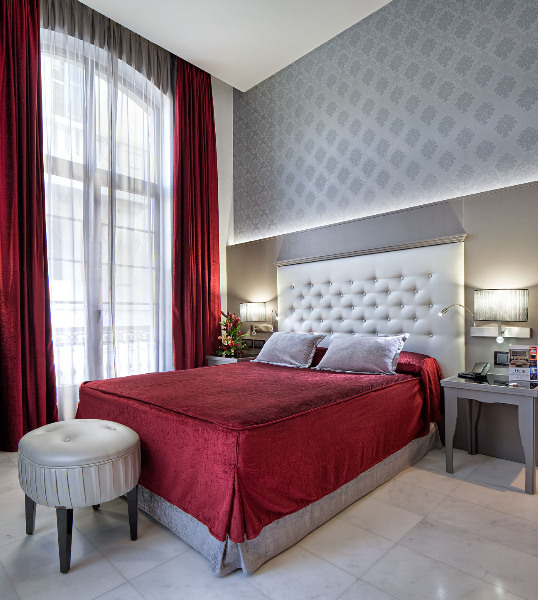 Guests will find themselves just a short distance away from the seaside promenade area of Passeig de Joan de Borbo, and within easy access of most of the city's attractions, shopping opportunities, dining options and entertainment venues. 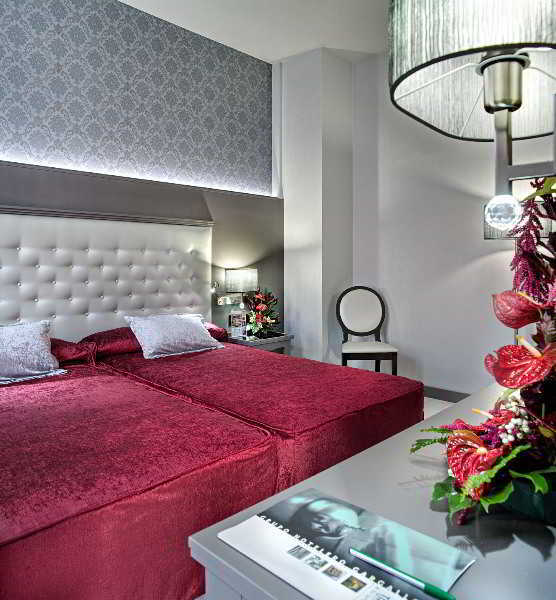 This delightful hotel greets guests with the promise of unbridled luxury and charm. 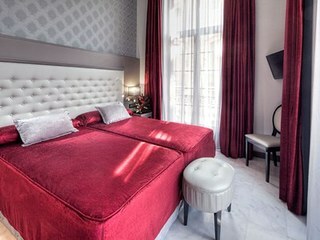 The guest rooms are beautifully appointed, and come complete with modern amenities. 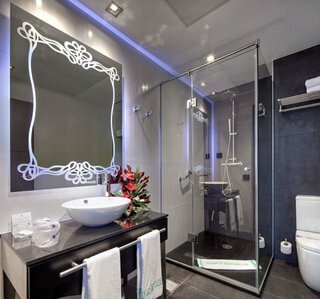 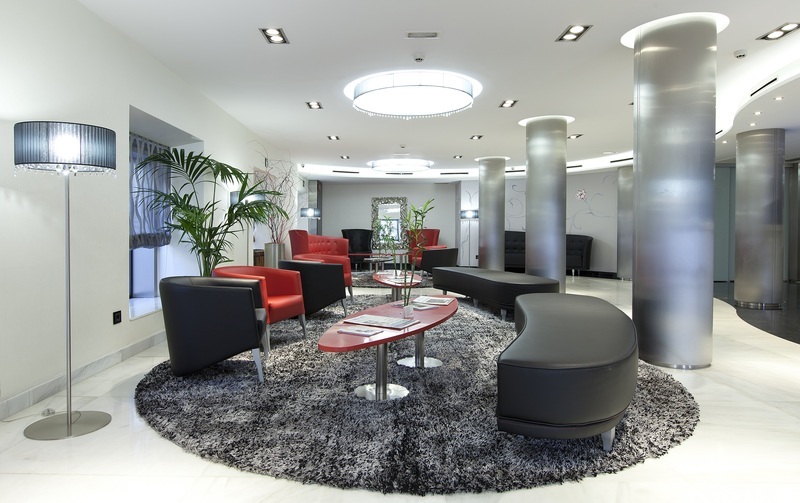 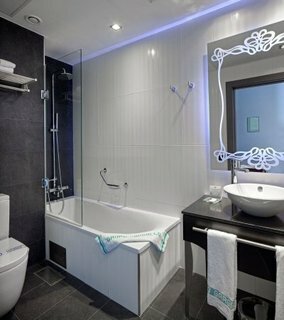 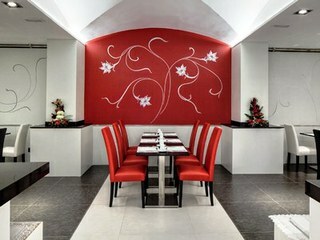 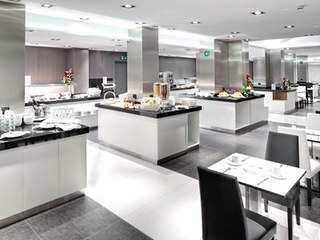 Guests will be impressed by the exemplary facilities that this sumptuous hotel has to offer.